Stripe and PayPal both offer payment services for Australian organisations. This article looks at the capabilities of each service relating to web, mobile and telephone payments, and some of the cost factors relevant to using the services. Both Stripe and PayPal can be integrated to accept payments on your WordPress / WooCommerce online store. Note: in August 2016 Stripe changed their pricing – Australian Amex cards are now charged at the same rate as Mastercard/Visa. Using Stripe to accept payments from your website, visitors can checkout and pay using Visa, MasterCard, Amex or Diners without appearing to leave your checkout page. Merchants require a Stripe account, no bank merchant account is required. Stripe have a checkout interface using Stripe.js allowing you to “let Stripe take care of the pesky processing and compliance”*. Your visitor is presented with a single checkout page that includes credit card details. Using Stripe.js, the payment section of the page appears to be just one part of your checkout page, but the payment is processed “without having the information touch your server”*. If website does not store, process or transmit card details, this helps with compliance with PCI requirements. Some elements of the Stripe checkout process may affect your conversion rate. If the use of SSL gives your customers more confidence, this may affect your conversion rate. 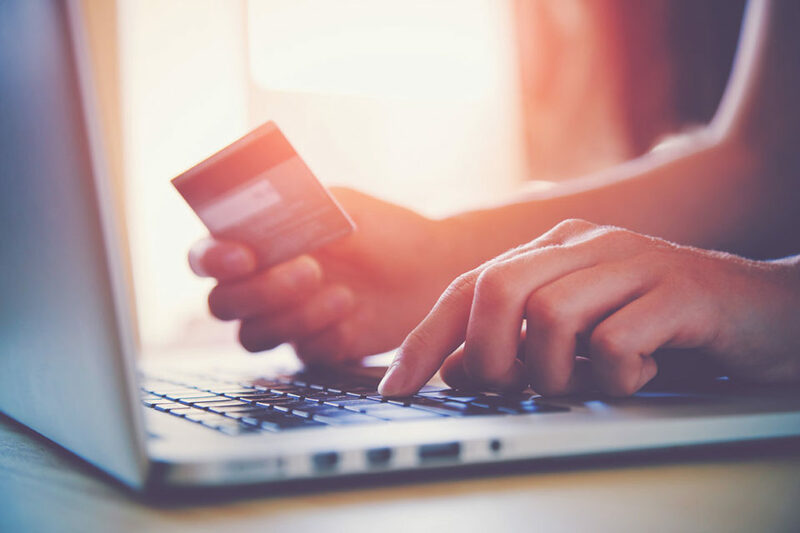 If the entry of credit card details as part of a single checkout page makes it easy for your customers to checkout and pay, this may affect your conversion rate. While Stripe have a large range of IOS and Android integrations available, none of them currently support EMV (‘chip and pin’) terminals that would allow you to use Stripe for mobile payments in Australia. Stripe are actively working on this, so stay on the lookout for full EMV support in Australia. Stripe have the same pricing model for web, mobile and telephone payments. For high volume accounts, the percentage fee may reduce (Stripe suggest you contact them if processing more than $4,000/mth in payments). Funds settle to your Stripe account, and automatically transfer to your bank account on a rolling 7 day basis. Note Stripe uses the National Australia Bank to manage Australian transactions. Not for Profits such as schools can use Stripe, sign up using 11 zeroes for your ABN and Stripe will contact you to confirm your identity. After your sign up let them know you are a not for profit and find out what your applicable transaction pricing is. From your website, visitors can checkout and pay on a PayPal hosted page. Their payment options are to login to their existing PayPal account (if they have one), sign up for a new PayPal account, or pay with a Visa, MasterCard or Amex. Merchants require a PayPal Business account but do not need a bank merchant account. During the checkout process for standard PayPal payments, the website visitor is redirected to the PayPal hosted payment page. Using the PayPal payment page means the website does not store, process or transmit credit card details, which is important for compliance with PCI requirements. In Australia you can use PayPal Standard or PayPal Express as part of your checkout process. PayPal has other payment options, but they are not supported for Australian businesses. Some elements of the PayPal checkout experience may affect your conversion rate. The presentation of options to a) sign in; or b) sign up to PayPal may complicate the checkout process for some customers. Not all of your customers may notice the option to pay with their credit card without a PayPal account. The redirection to a perceived external payment page may complicate the checkout process for some visitors. If your visitors experience complications during the checkout, this may affect your conversion rate. PayPal has millions of existing account holders in Australia, and some people know and trust the PayPal brand – if visitors to your site already trust PayPal this may affect your conversion rate. Using your phone or tablet, you can accept Visa/MasterCard payments using the PayPal Here reader. Apply for PayPal Here using your PayPal account, approvals can take 24-48 hours. Purchase a reader ($29 from Officeworks), pair the reader with the app on your IOS or Android phone and you can process payments from Visa or Mastercard debit and credit cards. You can accept credit payments via the telephone using PayPal in two ways. Sign up for PayPal Here and download the mobile app (phone or tablet). Use the app to process a transaction over the telephone. For high volume accounts, the percentage transaction fee may reduce. Contact PayPal. Funds settle to your PayPal account, and you initiate the transfer of funds to your bank account. PayPal offers services to not for profits and trusts, subject to verification. You may find it useful to contact PayPal in advance of applying and find out what information your entity will need to provide to verify identity, so you can assess how long it will take you to collate the information. Built by OM4, available for purchase from the official WooCommerce Store. Save time and hassle by automatically sending WooCommerce order, customer, and subscription data to 750+ cloud services. WooCommerce Order Management plugin that helps make everyone on your team an order management expert. Collect credit details securely online and process using your existing bank merchant account offline. Should Your WooCommerce Store Have a Blog? Enter your details below to receive our latest WooCommerce articles via email. It's a great way for WooCommerce store owners and WooCommerce developers to stay informed about everything WooCommerce related!